At Wheaton Hyundai we pride ourselves on being able to offer the best of the best when it comes to both used vehicles and deals! 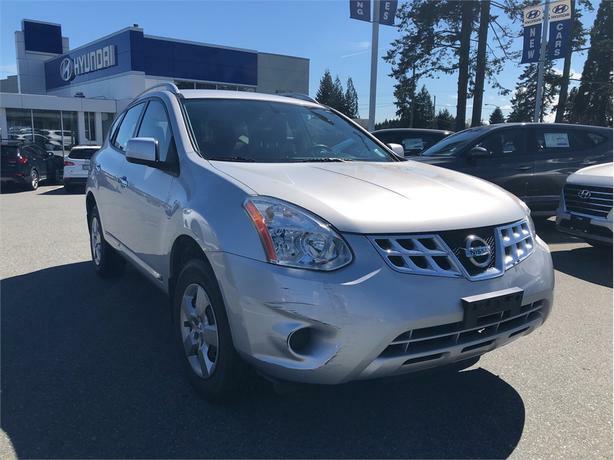 This vehicle is in fantastic condition and has been put through a rigorous safety inspection and reconditioning process to ensure you get a Pre-Owned Vehicle that is as close to new as possible! Are you from out of town? Ask about our Out Of Town Buyers Program to get your travel costs covered! * Planning to finance this vehicle? Ask how our credit team can help you get the BEST RATE available and save.. Here at Wheaton Hyundai WE WANT YOUR Business and we'll do whatever it takes to earn it!